Yesterday I was thrilled to get this incredible addition to my collection in the mail...The Thinkway Toys "Boundin' Buddies" plush 2-pack! Boundin' is Pixar's classic short that was released in front of 2004's The Incredibles in theaters. It tells the simple story of a little lamb dealing with the changes and ups and downs in life and a wise Jackalope who teaches the lamb how to he can approach them with a positive outlook...how to "rebound" from life's troubles. It's a very sweet film with a relatable and universal message for all. 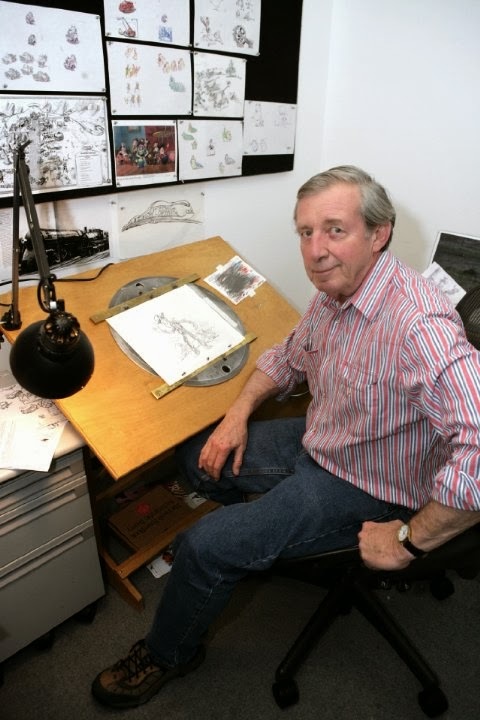 The film was written and directed by Bud Luckey who is a veteran at Pixar. He is a long time animator, storyboard artist and character designer there and was actually the designer for Woody's iconic look in Toy Story. He has also done voice work for 3 Pixar characters including: the Narrator in Boundin', Rick Dicker in The Incredibles and Chuckles the clown in Toy Story 3. Luckey grew up in 1930's-40's Montana, which was the ultimate inspiration for this film. 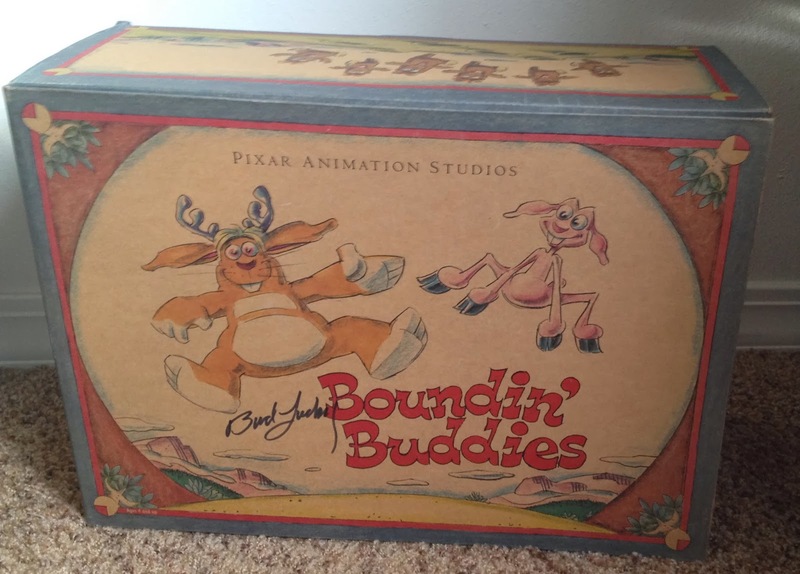 This Boundin' Buddies boxed set is very special for a couple reasons. First of all, this was only ever available to Pixar employees and was sold only at the studio's main store in 2007-2011. This has never been released to the public. These are two out of seven "short films plush" that I've been lucky enough to own. The other ones are the Gopher (also from Boundin'), Alec the bunny from Presto, Stu from Lifted, Bambino from La Luna, and Bird from For the Birds. There are quite a few people out there who were able to purchase this, but what makes this particular set truly special and unique is that Bud Luckey personally signed this himself! "In permanent ink, too!" The box is just amazing and I LOVE the design. It was almost worth getting this just for the box itself! It's covered in the art created for the film. 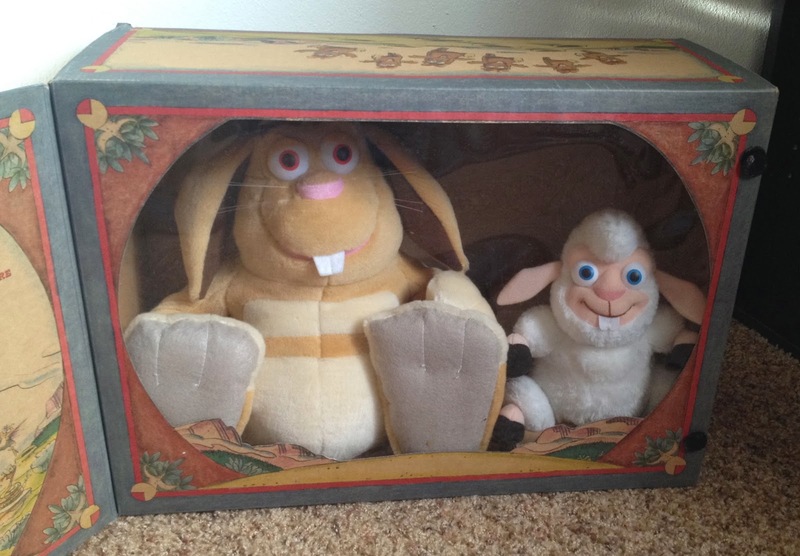 And here we have the plush of the Jackalope and Lamb! 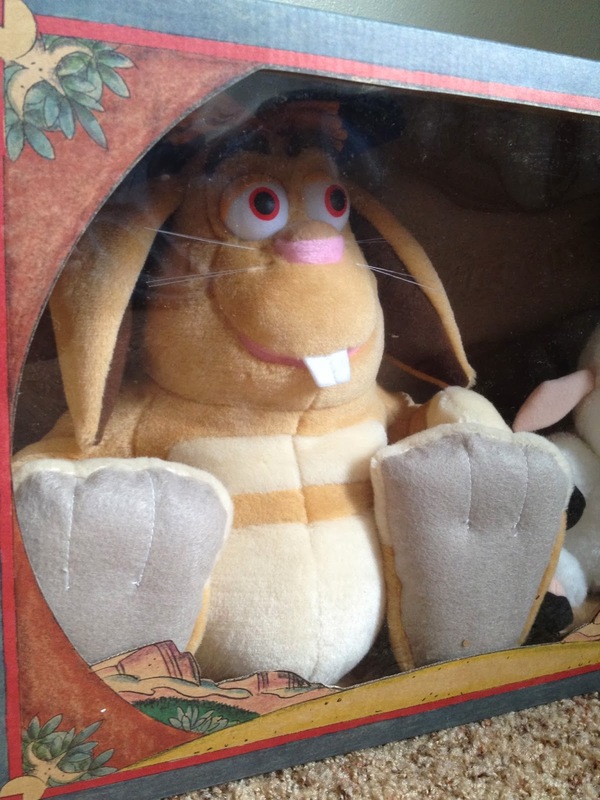 Of course, these plush are of the highest quality. Inside there is more incredible art with the classic quote and message from the film. I can't tell you how excited I am to have this! 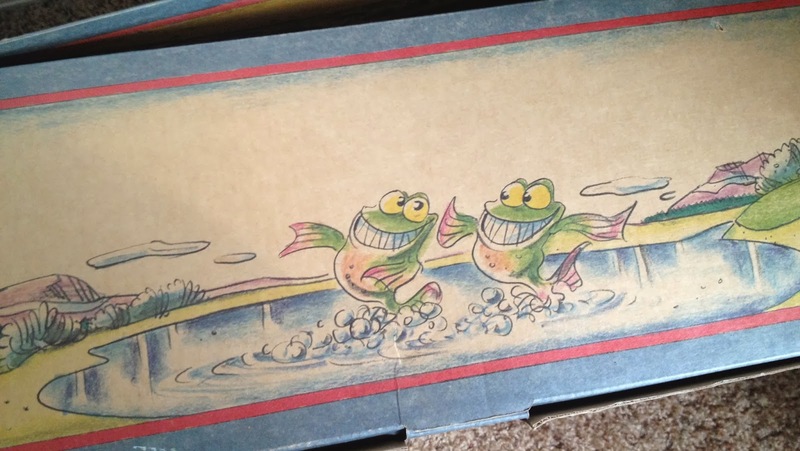 Each side of the box has even more art and includes all the critters you see throughout the film! 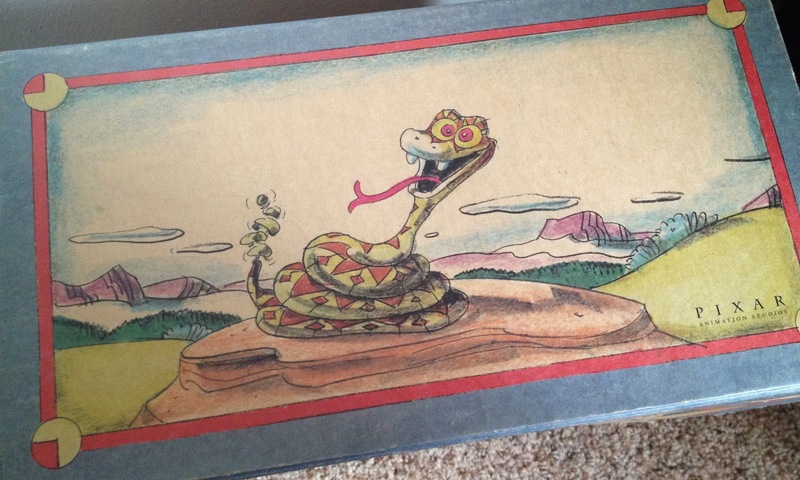 The gophers, the owl, the rattlesnake and the fish are all there. Wait, wait, wait, you can just say you got a signed version of this without letting us know how!? By the way, nice Rex quote about the permanent ink!! Ha! You're very lucky to have this set for sure! Very "Luckey" indeed! 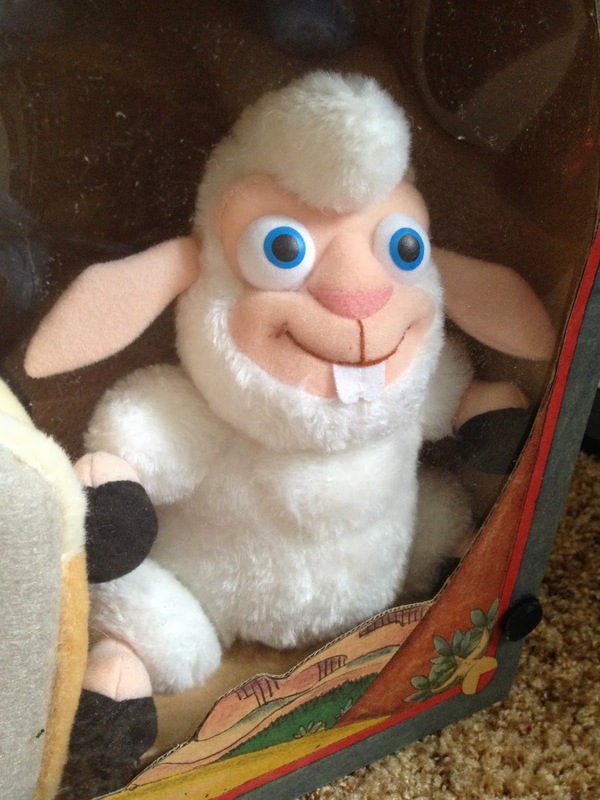 : ) I was looking through the Boundin Instagram hashtag today and remembered you have the Jackalope as well so that makes you also "Luckey"...but you guys have the gofer critter so that makes you even more "Luckey"! 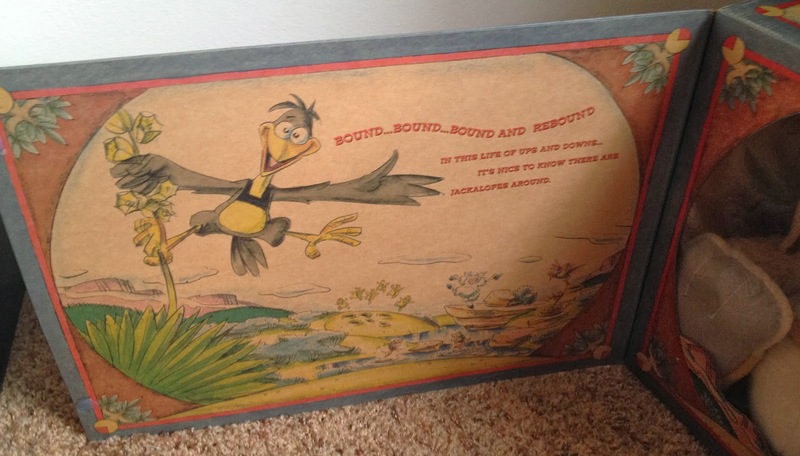 This was a very "Luckey" eBay win from an old employee of Pixar who knew Bud well. 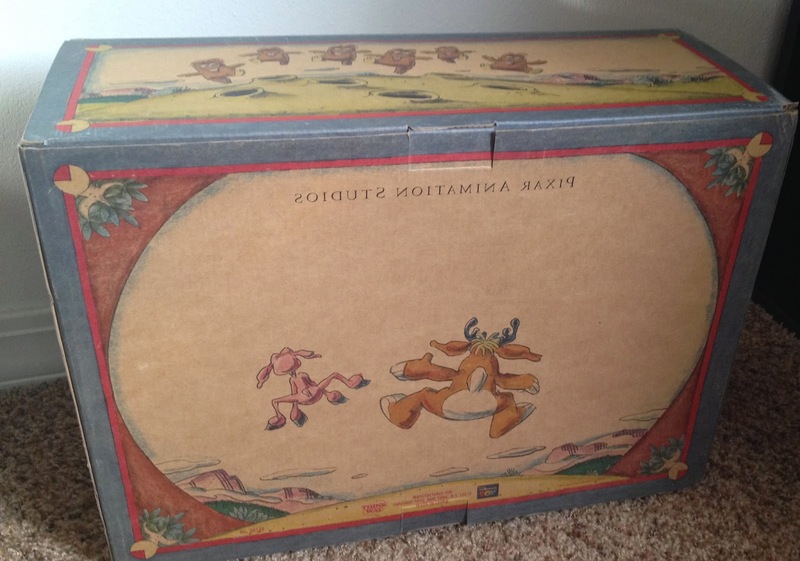 It was one of my best finds ever and no one really even knew about it! I was so happy I checked eBay for this when I did. That's fantastic! I can't believe I missed the for the birds plush since they were available at the parks right and not just a studio store exclusive? I love how they squeak too (I checked out your post on them:)! I'm really looking for the lifted ones next but they will be way hard ti track down. Do you have the snowman one from knick knack? Oh man - we actually missed out on the Knick Knack snowman by literally a day. An employee offered us the Knick but it was still pretty expensive. We decided that we wanted to sleep on it and the next day we saw that it was listed on eBay for $100 more than what he offered it to us for...yup, a $100 more! The sad thing is that he put it as a Buy it Now and it was gone within a few hours and he didn't respond to our email saying that we wanted it until after the listing was sold! We're still bummed we missed out on it, but oh well - maybe next time! Believe me though, it's on our list of "must haves". Dude, crazy story! It's fun swapping Pixar collector stories... Thanks for sharing! We'll have to battle it out for it I guess next time it shows up, ha! If you know their name you could try and look them up if you haven't already thought of that. Some of the items I have bought from ex-employees I didn't know who they were until I checked the return-address label on the box! :) That doesn't count as stalking, right? It's just curiosity to learn who sold the items! :) Ha!